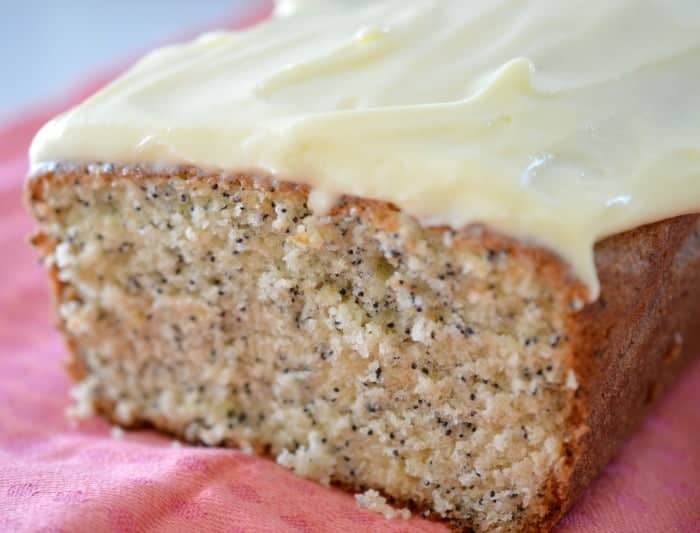 I just LOVE all things Lemon and this Thermomix Lemon and Poppy Seed Cake is no exception! 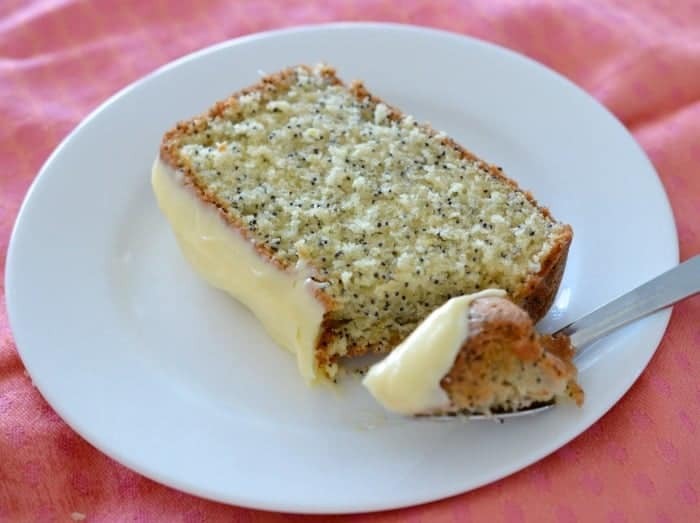 It’s based on my Lemon Butter Cake recipe, with the addition of poppy seeds – how easy is that?! It’s an easy cake to put together and best of all it’s freezer friendly (even when iced) so you can always have a slice of cake handy whenever you feel like it – winning! 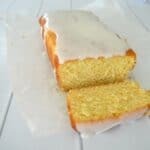 It’s a great cake to enjoy while still warm from the oven or iced with a simple vanilla icing. 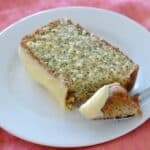 However if you want to make this Thermomix Lemon and Poppy Seed Cake something extra special, try icing it with a Cream Cheese Icing (recipe below) – yum! 1 tablespoon of finely grated lemon rind. Line a large loaf tin with baking paper and preheat your oven to 150 degrees. Place the softened butter into your Thermomix bowl and mix 2 minutes on speed 3 until it is pale and creamy. Once the butter is pale and creamy, add the eggs and mix for 10 seconds on speed 3 to combine. Add the remainder of your ingredients and mix for 10 seconds on speed 4 - if your mixture hasn't quite combined, mix for a further 5 seconds on speed 4 or until your mixture is smooth. Pour the mixture into your prepared cake tin and place in the oven to bake for 45 minutes or until the cake is cooked through when tested with a skewer. Carefully remove the cake from the oven and let it cool in the tin for 10 minutes before carefully transferring to a wire rack to cool completely. Once cool, prepare the cream cheese icing by placing 250g of softened cream cheese and 100g of softened butter into an electric mixer and beating for 3 – 4 minutes until well combined. 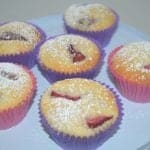 Add 1 1/4 cups of icing sugar and 1 teaspoon of vanilla extract and mix well to combine. 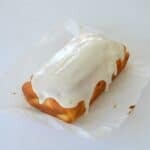 Use a spatula or a butter knife to then spread the icing over the cake. Love this cake. I will be making it again for sure. Can you tell me please what size loaf tin you used? Help!! Is this 150 degrees celcius or Fahrenheit?! 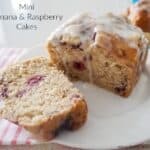 Could you reduce the sugar In this recipe?